Her five-year-old daughter died of leukemia. Now, renowned scientist Rosalind Evans is nearing the completion of a major research project to develop a breakthrough leukemia treatment. 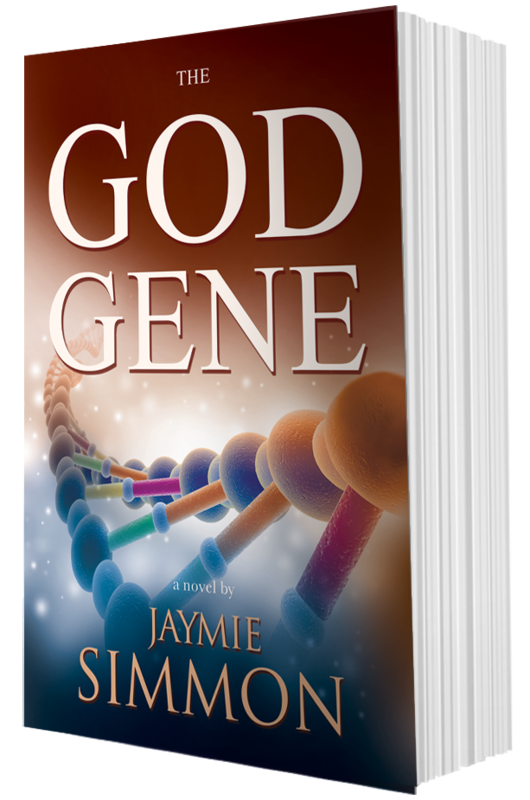 But instead of revealing the information she seeks, the genetic code spells out something bizarre: The Ten Commandments.